The University of Alabama has been issued a National Pollutant Discharge Elimination System (NPDES) permit for stormwater discharges from regulated small municipal separate storm sewer systems (MS4). The permit number is ALR040031. The Office of Environmental Health and Safety (EHS) is The University of Alabama department which is responsible for management of the Stormwater Management Plan (SWMP). 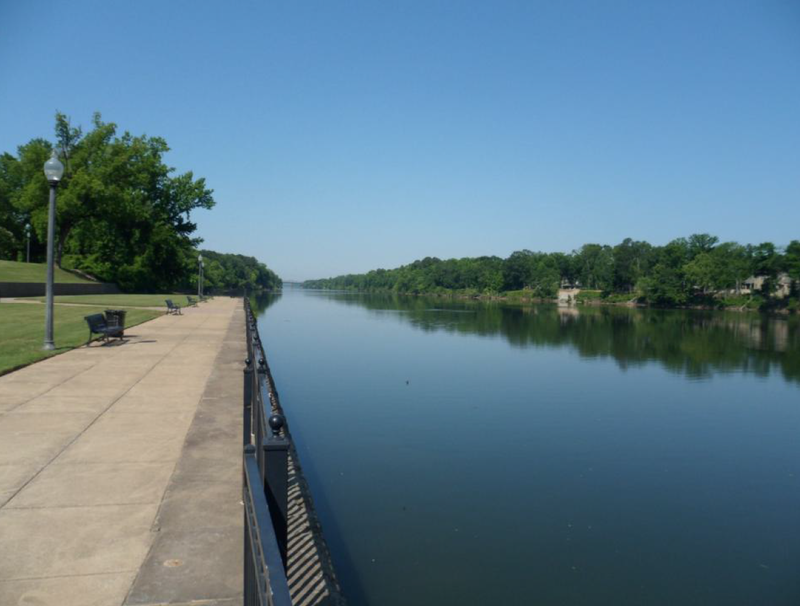 The purpose is to protect the water quality of the Black Warrior River and to satisfy requirements of the Clean Water Act. The University of Alabama SWMP includes various management practices, control techniques, engineering methods, and other provisions. Stormwater Post-Construction Stormwater Management in new Development and Redevelopment. Stormwater Pollution Prevention and Good Housekeeping. Each minimum control measure will be addressed and detailed separately as part of the Stormwater Management Plan. For additional information on best management practices or standard operating procedures, contact EHS at 205-348-5905.